[izoom] [/izoom]Click on the timeline above to zoom. 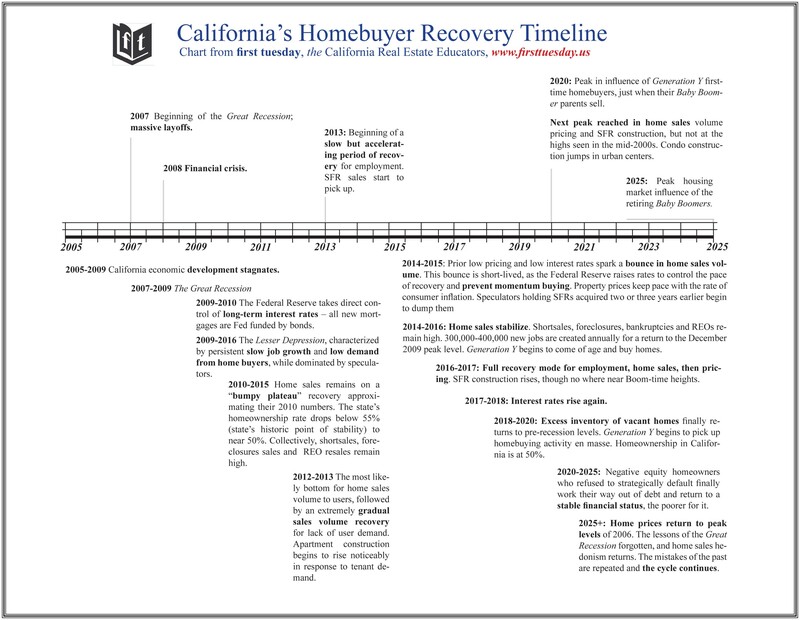 To download a printable version of California’s Homebuyer Recovery Timeline, click here. Please choose your desired chart or chart series from the selection below. 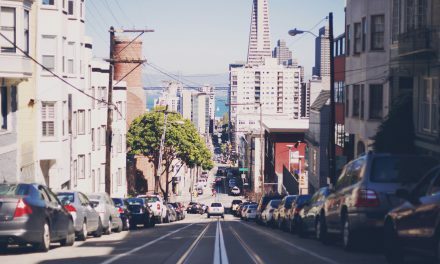 Each of the listed charts features the most up-to-date numbers on crucial California real estate trends, alongside original in-depth analysis from first tuesday. Want to receive a weekly snapshot of market charts and trends each week? Sign up for our email newsletter to have our Weekly Statistical Update delivered to your inbox each week! 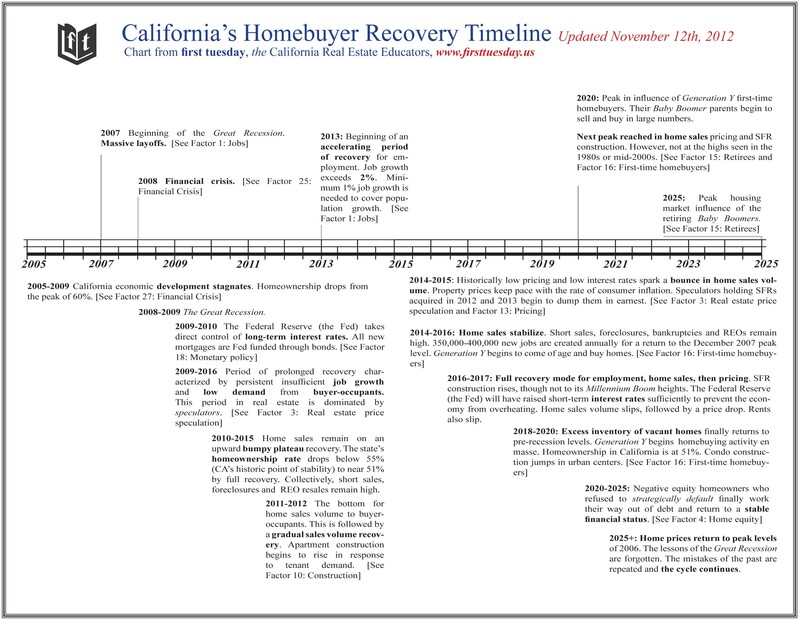 and includes the “What is Your Home Energy Rating?” publication, new to the 2012 update. 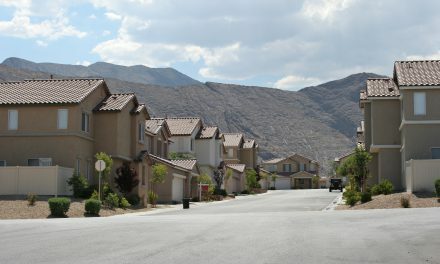 The updated “Residential Environmental Hazards Disclosure Booklet for Buyers” can be accessed from the “first tuesday Forms Downloads and Updates” page from within your Student Homepage at http://www.firsttuesday.us. 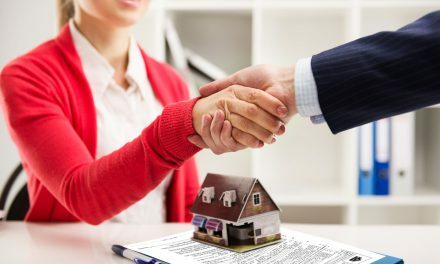 It is also available from the “first tuesday journal online” under the “Membership Benefits” subhead located at the bottom of the center column. 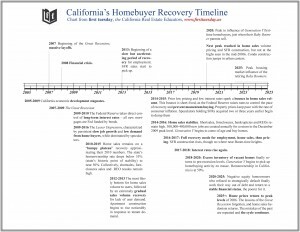 Do you have the most current earthquake/hazard book online or in a booklet that includes the most current changes?